Do You Need Help Defending Against Charges in Maine? 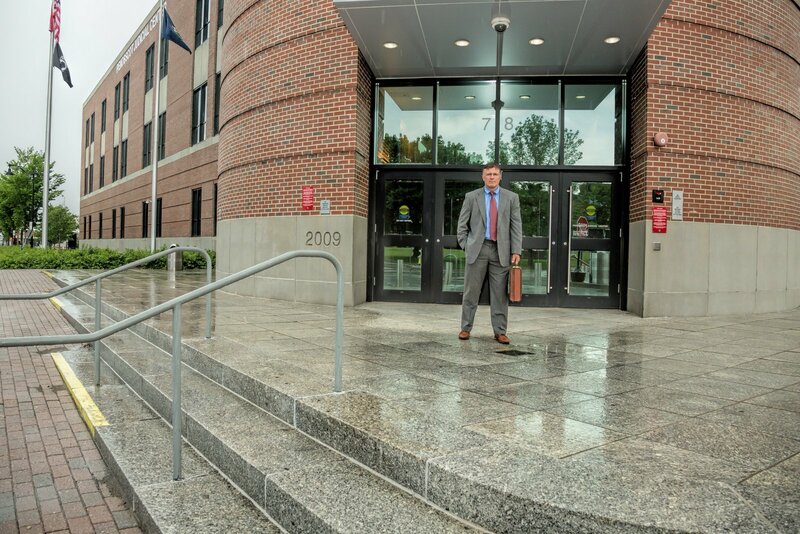 Welcome to Hartley Law, where for over 15 years Attorney Richard Hartley has been working tirelessly to provide effective defenses and positive solutions to those who stand accused of crimes in Maine. If you or your loved one is facing charges in Bangor, Belfast, Bar Harbor, or elsewhere in Maine, call Hartley Law now. Do not cede your rights and freedoms over to the government until you have consulted with a local criminal defense lawyer. I’m Richard Hartley, and I’ve built my criminal defense practice by building excellent working relationships with each client I represent. It is important to understand your personal goals and circumstances when evaluating your case, so that together, we can pursue the best path toward a positive resolution. My experience includes successfully defending against criminal charges and negotiating dismissals for out-of-state clients, college students and residents in Maine. Read more about Bangor criminal defense lawyer Richard Hartley. All attorneys have at least one thing in common to offer you: their advice. However, criminal defense lawyers in Maine have varying degrees of experience and applied knowledge. These differences can affect every stage of a case, including the early stages of evaluation where identifying opportunities is critical. Read more about our criminal defense services in Maine. The OUI laws in Maine are among the toughest in the country. 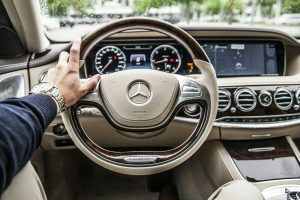 If you are charged with operating under the influence while visiting or vacationing here, you’ll need a skilled OUI attorney who can devote their attention to your case. A DUI case moves quickly despite its complexities. The offense involves blood-alcohol content, license suspension by the BMV, Refusal laws and severe penalties if convicted in court. 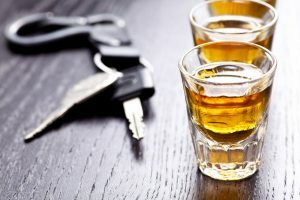 To best resolve a OUI / DUI in Maine you need an experienced defense lawyer who is able to identify mitigating factors that could keep the OUI off of your criminal record. Thank you so much for your support during such a hard time for our family. Your guidance and representation made us feel safe and protected. Your kindness and compassion made all the difference! Thank you so much! When I stop and think about what they wanted to give (client) well, thank god for you. I would definitely recommend you to all my family and friends. Without you, I would not be able to take my ROTC scholarship and head out to the west coast for school. You have helped me tremendously in getting a leg ahead in life, and moving on from these charges . . .
Every legal problem requires a unique approach. 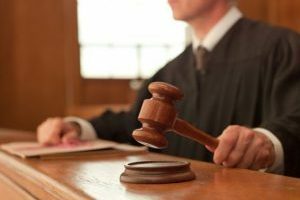 When you face criminal prosecution in Maine, the court can also have a unique approach to how it handles your type of case. 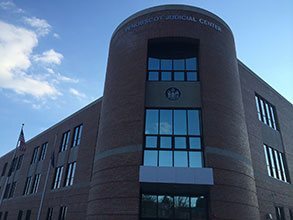 I have extensive experience in local District Courts and Superior Courts throughout the state, which often benefits my clients. For example, if I find that a policy in a certain district provides an advantage for one client, I will then work to gain that same advantage for a client being prosecuted in another district. Courts I frequent are located in Bangor, Ellsworth, Belfast, Skowhegan, Dover-Foxcroft, Millinocket, Machias, and throughout Central, Eastern and Northern Maine. I also regularly handle cases from towns including Orono and Bar Harbor. I have fully dedicated my practice of the law to defending people who are charged with violating the criminal code in Maine. Whether you, your child or a loved one are facing driving offenses, drug and alcohol charges, assault, theft or other criminal violations, I am the defense attorney you can count on to find optimal solutions. My mission is to resolve your case with a result that allows you to move forward in life. My office is conveniently located in downtown Bangor, ME close to Bar Harbor, Belfast and 1-95. My office is located directly across the street from the US Post Office (and formerly Maine District Court) in downtown Bangor. We are at the corner of Hammond and Columbia Streets.